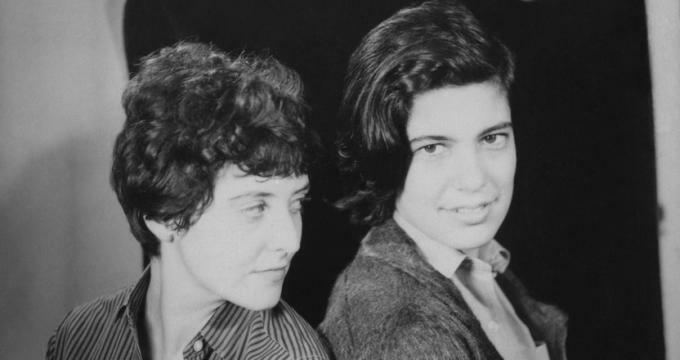 The definitive story of lesbian-made lesbian cinema from America. Think the celluloid closet but with a feminine focus, as well as a focus on the emergence of the gorgeous queer image and story onscreen, rather than its omission. Sit back and enjoy a joy-ride through lesbian cinema of the 20th century, and the 21st. Where are we now? Remember how you felt when High Art came out?! Amassing some of the best-known names in lesbian film: Rose Troche, Barbara Hammer, Cheryl Dunye, Desirée Akhavan; as well as pinpointing some important moments in the lesbian lineage that may be stirring to today’s generation. What is the story of the lesbian on film, when lesbians are also behind the camera? authoritarian repression and forbidden desire; from school room to night club. The film is the third in 'The Disobedient Bears Trilogy', featuring the filmmakers and assorted bears from the Barrelstout studio.